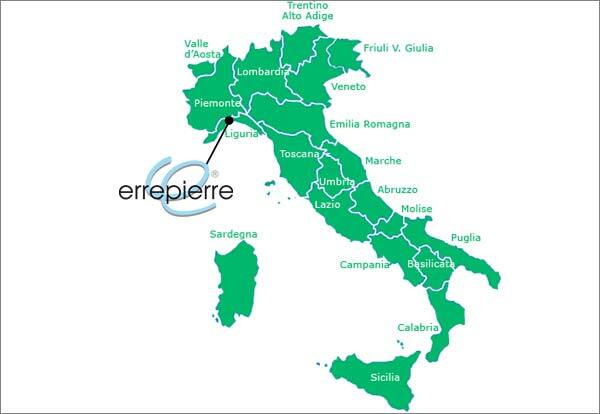 ..:: Errepierre - Contacts ::..
You can reach Errepierre easily from Liguria and low Piemonte. The nearest motorway exits in the A6 (savona - Torino), are Millesimo and Altare, so you can reach Cairo Montenotte and from here you will arrive to Dego in few minutes. It is possible to reach Errepierre from the SS30 Alessandria - Acqui Terme  Savona.